Trust me — You don’t want to miss the premiere of Andrew Davies’ six-part adaptation of Victor Hugo’s masterpiece. Les Mis has all the tragedy, misfortune, love and visuals that GoT has, except it’s actually epic. 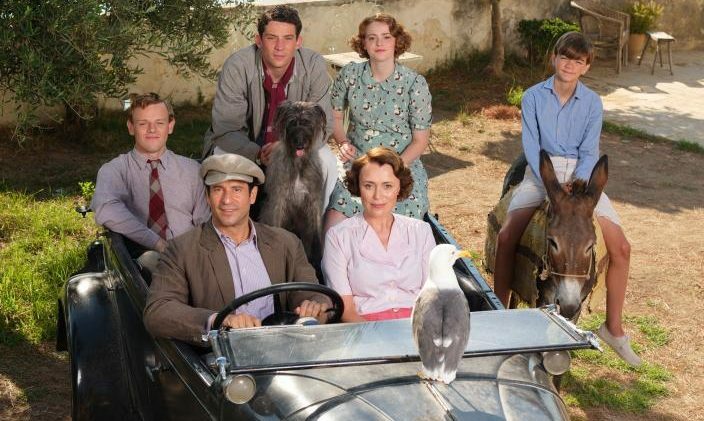 The fourth and final season will speed through the Durrells’ remaining time on the picturesque island of Corfu taking viewers all the way to 1939. According to Keeley Hawes, who plays the Durrells’ matriarch, Louisa, things will get “dark” as the family’s idyllic life is interrupted by the outbreak of World War II. 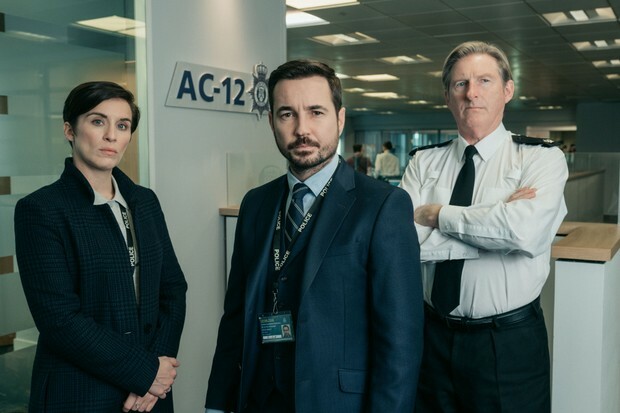 The concept of killing off a major character, generally unheard of in American television drama, is nothing new when it comes to quality British drama series such as ‘Spooks’ or even ‘Downton Abbey.’ Unfortunately, job security at AC-12 for ‘Line of Duty’ actors is somewhat like being a kicker in American football. Season 9 will be a challenging one for both Martin and Louisa. 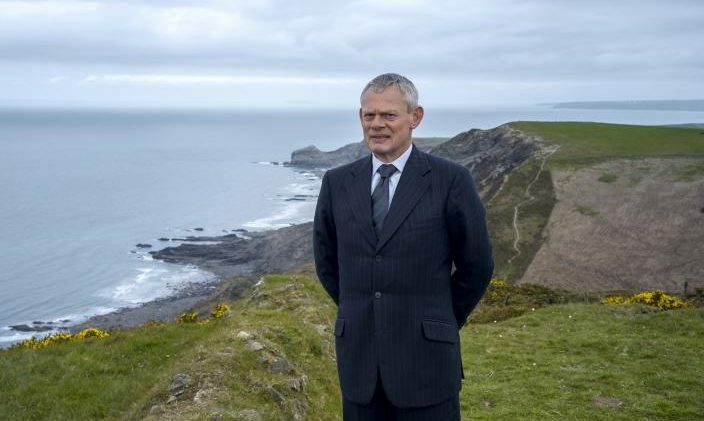 The Doc’s career hangs in the balance with his future as a GP under scrutiny from the General Medical Council following complaints about his rather brusque approach to patients. Louisa has resigned from her job as headmistress at the local school to pursue a new career in child counseling. 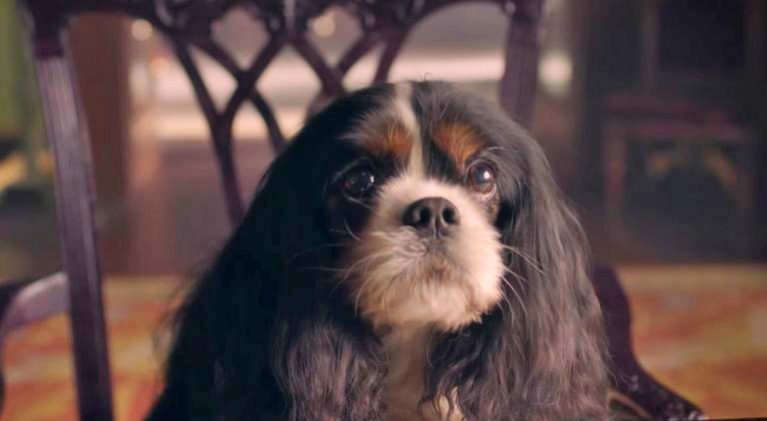 One of the more lovable and memorable characters in ‘Victoria’ was Queen Victoria’s King Charles Spaniel, Dash, played by Tori. In an earlier role that probably was instrumental in securing her face time in ‘Victoria,’ Tori also played Dash back in the 2009 film ‘The Young Victoria’ starring Emily Blunt. 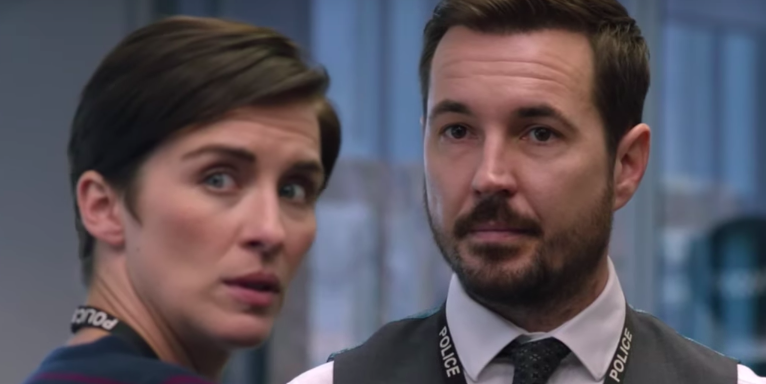 The fifth season will see a significant format change — Instead of focusing on a single corrupt police officer, the show will focus on an organized crime group, the Balaclava Men. 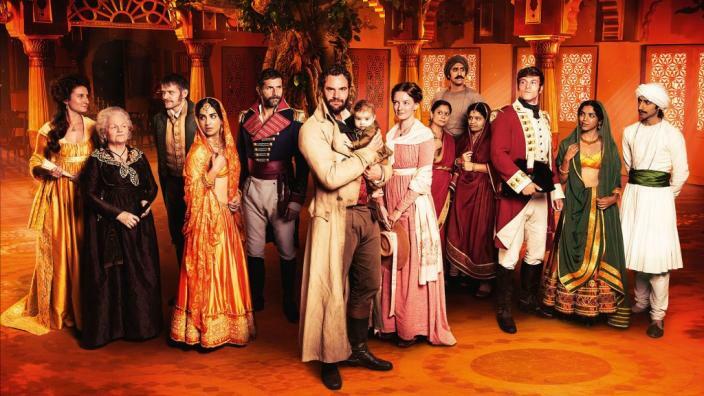 Set in late 18th century Delhi before British sovereignty in the region, Gurinder Chadhas’ ‘Beecham House’ will offer gorgeous locations, exquisite costumes, rich diverse characters and a compelling script. Laura Moriarty’s ‘The Chaperone’ headed to PBS Masterpiece this Fall? Louise Brooks, the 1920s silver screen sensation who proudly never met a rule she didn’t break, meets Elizabeth McGovern’s Norma Carlisle, a society matron who’s never broken a rule. 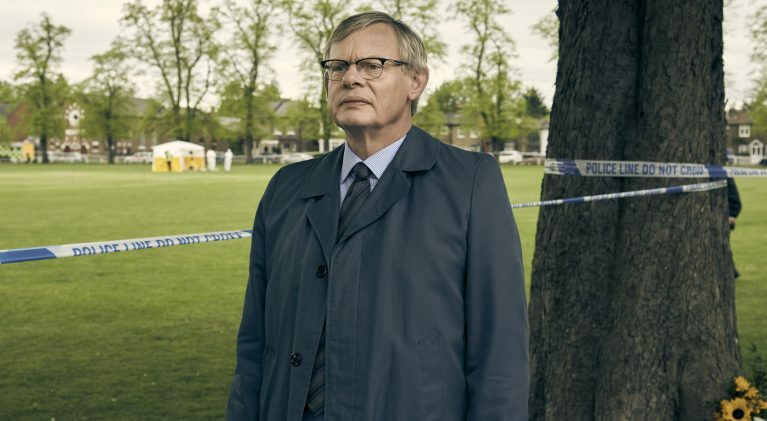 She talked with us at length about the differences in how she approached ‘Manhunt,’ which is based on a real-life murder, and the fictional comedy/drama series ‘Doc Martin,’ which she also produces. 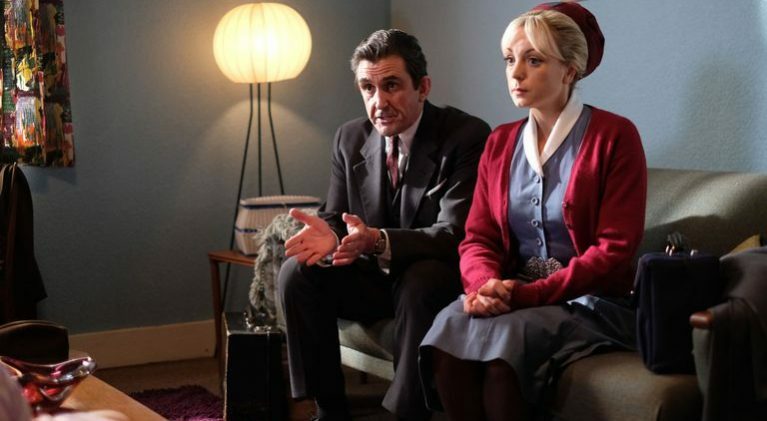 ‘Call the Midwife’ renewed for an additional 2 seasons, taking it through 2022! This is welcome news as American audiences are getting ready to settle in for season 8, which premieres on PBS beginning Sunday, March 31.